The Institute on Development and Disability within the Department of Pediatrics is dedicated to advancing the knowledge of human development. Through our work with developmental disabilities, we are finding innovative ways to assist people with disabilities throughout their lifespan. Our work is accomplished through many venues, focusing on four primary areas: clinical service, advocacy, education programs and research projects. We are committed to improving the lives of people with disabilities by supporting their participation as active, contributing members of their communities. 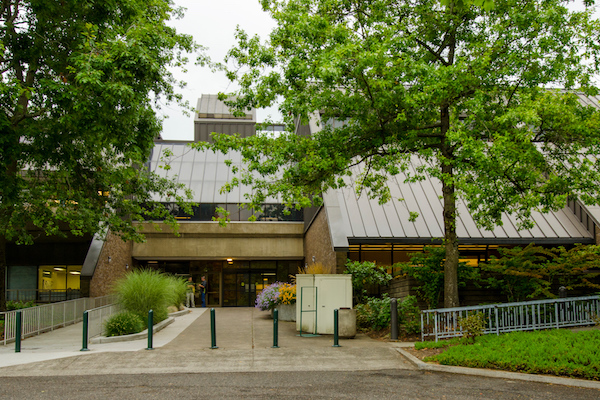 The institute's administrative offices are located in the Child Development and Rehabilitation Center, just across the street from Doernbecher Children's Hospital. 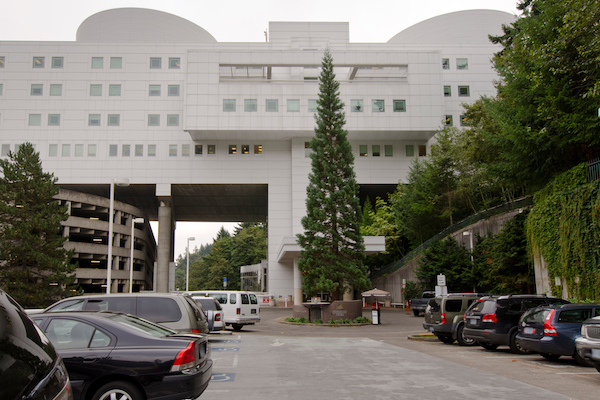 All of the institute's clinical programs operate out of Doernbecher Children's Hospital.